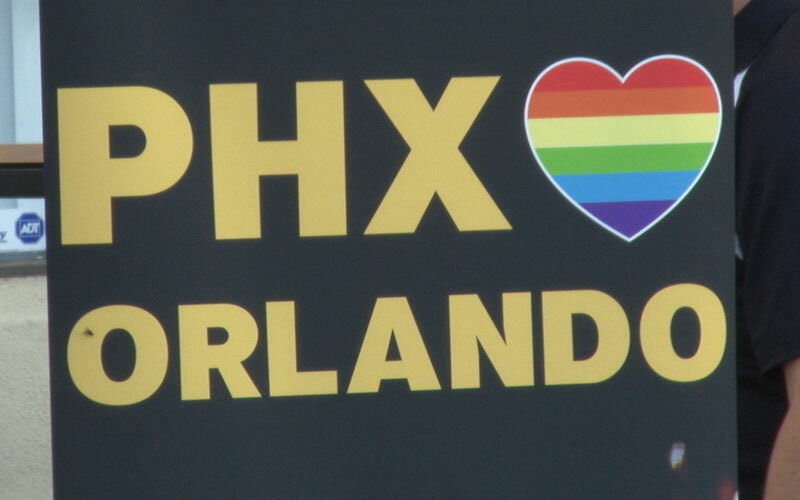 The mass shooting in Orlando has prompted questions and controversy. We want to hear from people in Arizona about how the massacre affects you or whether it has changed your perspective. A gay nightclub in Orlando was targeted by a shooter who had pledged his allegiance to ISIS early Sunday morning. He killed 49 people and injured 53 others, making the shootings the deadliest terror attack since 9/11. Cronkite News wants to hear what conversations Arizonans are having, and how they are approaching those conversations. Please share your perspective by answering the questions below. A journalist from Cronkite News/Arizona PBS or the Public Insight Network may contact you for further reporting. We will not publish your response without your permission.